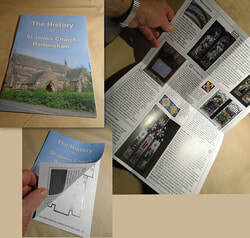 We've been researching and writing a brochure about the history of the church and this is now available for download as a pdf. Printed copies are also available from the church. The text and photos will be posted to this page too shortly so it can be browsed without downloading.